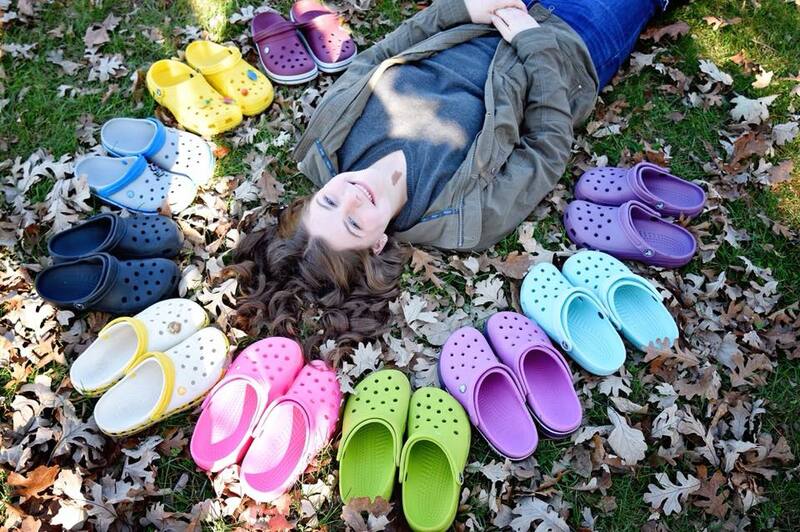 Treat yourself to some new shoes with the Crocs Canada 48-Hours FLASH Sale. Shop online today and save an EXTRA 40% off Many Styles. Discount automatically applied in cart. Offer ends Friday, December 7, 2018. 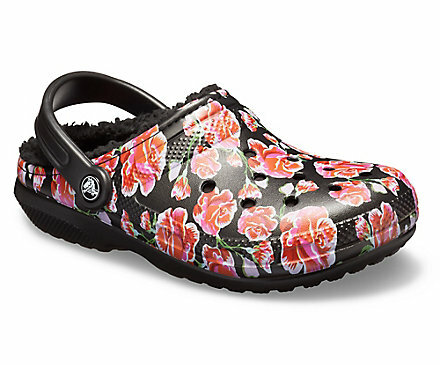 This Women’s Classic Lined Graphic II Clog is on sale for $39.99 (originally $54.99), but with the automatic extra 40% off, you get them for only $23.99! You save $31 off the original price. Enjoy snuggling under your favourite blanket on a snowy winter day? These lined clogs are just like that, keeping your feet all bundled up wherever you go. The soft, fuzzy liners add to the cushion and comfort, indoors or out. Great as slippers, yet perfectly capable of running errands or grabbing coffee downtown.